A stunning addition to your modern setup. 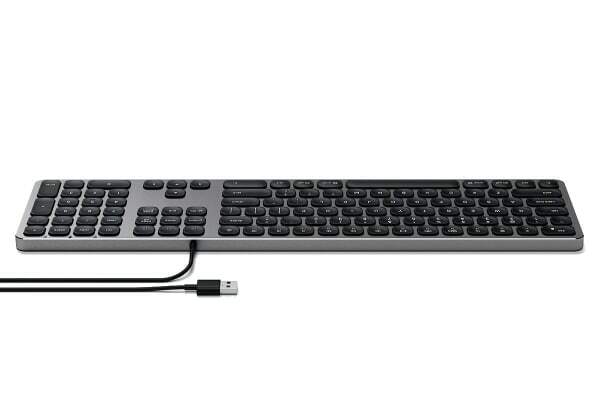 The Satechi Wired Keyboard for Mac is a perfect solution for your Mac setup. 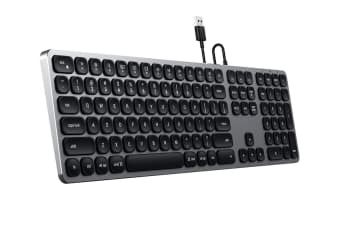 This keyboard features a full numeric keypad and enhanced scissor switch keys to capture every key press for fast and precise typing. 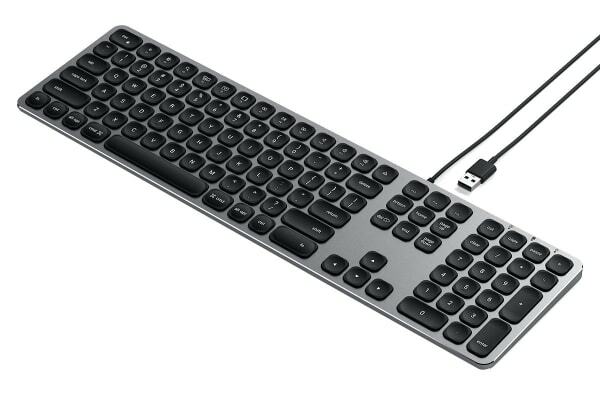 The Satechi Wired Keyboard for Mac includes intuitive MacOS function hot keys to pause/play, switch applications, adjust brightness and more, all with the press of a button. 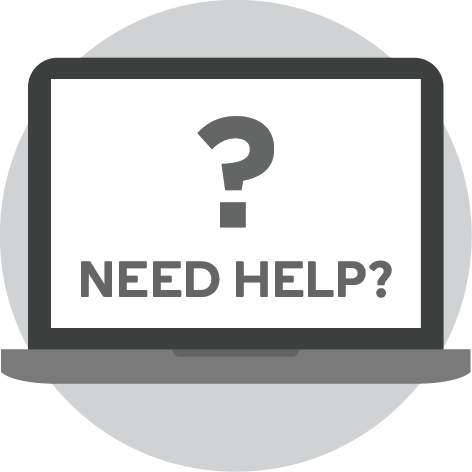 With an included USB-A cable, the keyboard offers reliable wired connection with a surprisingly easy setup.